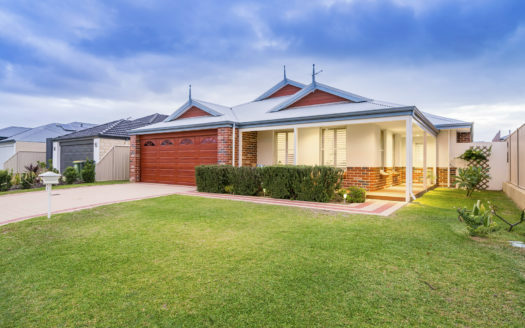 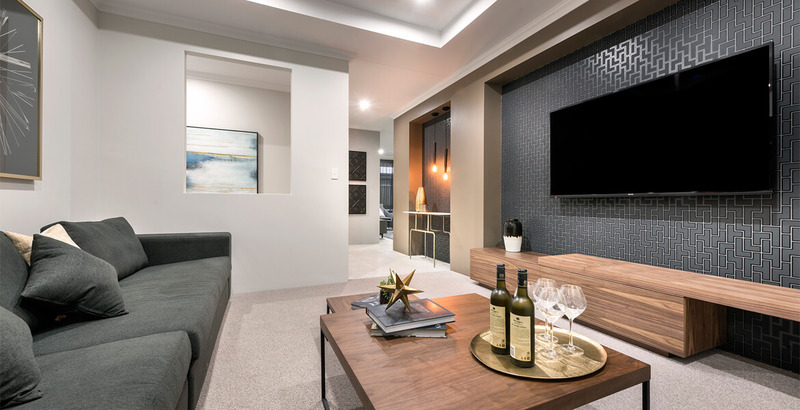 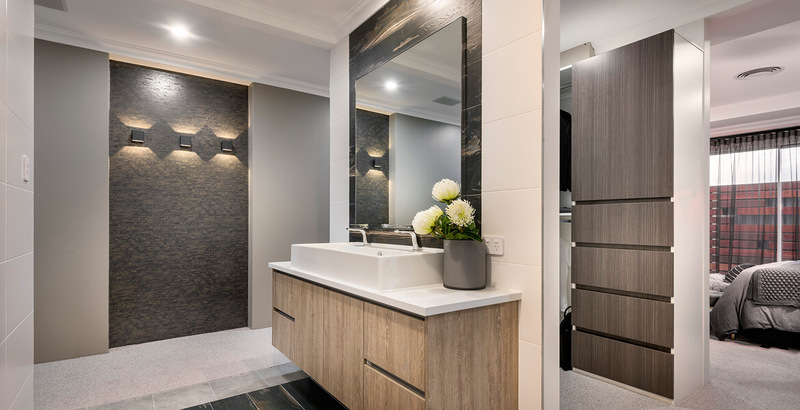 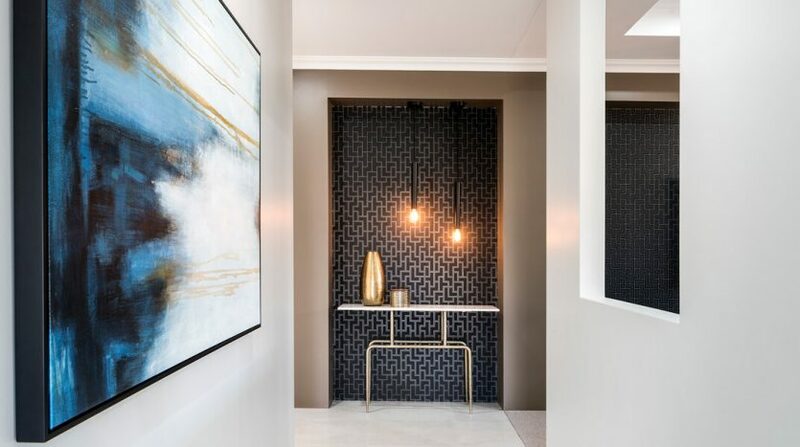 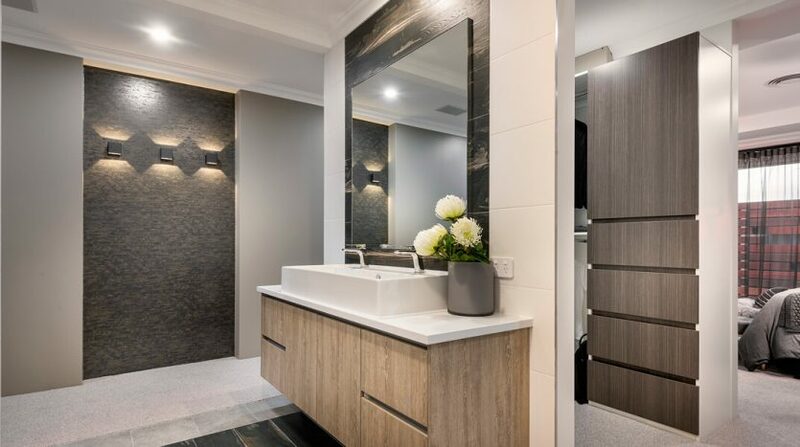 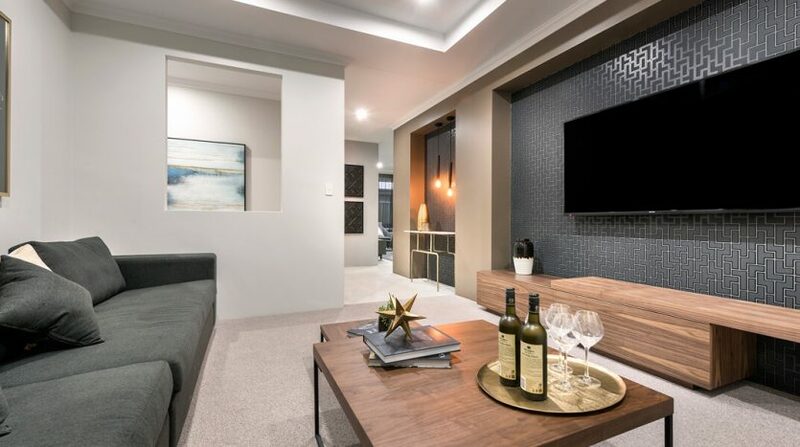 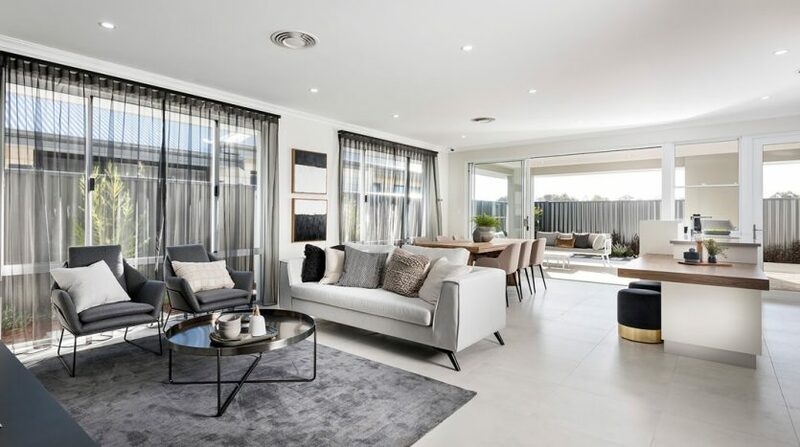 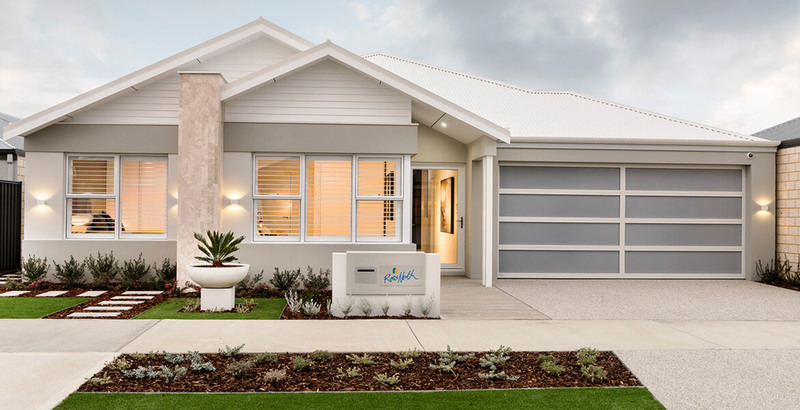 SOPHISTICATED AND LUXURIOUS EX DISPLAY HOME FOR AN AMAZING PRICE! 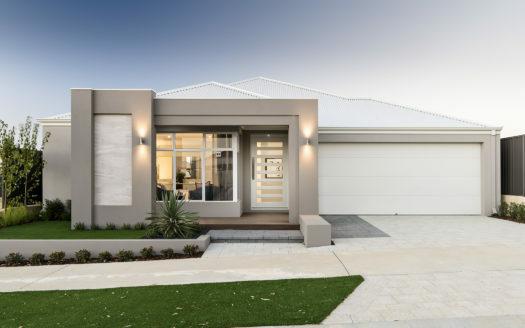 Class, sophistication and style, a contemporary and luxurious home, assured to leave a lasting impression. 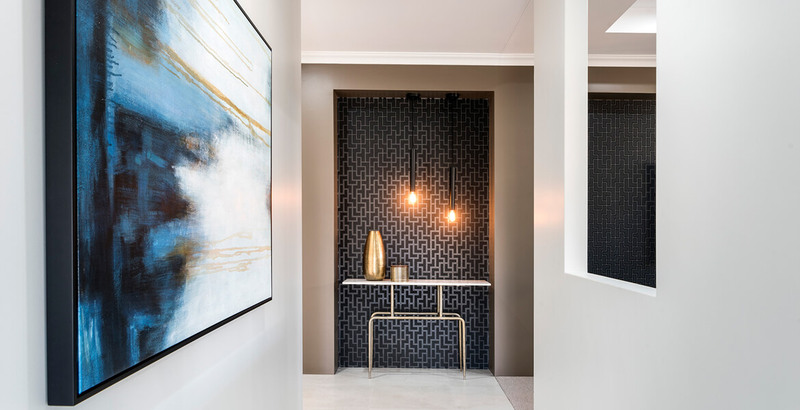 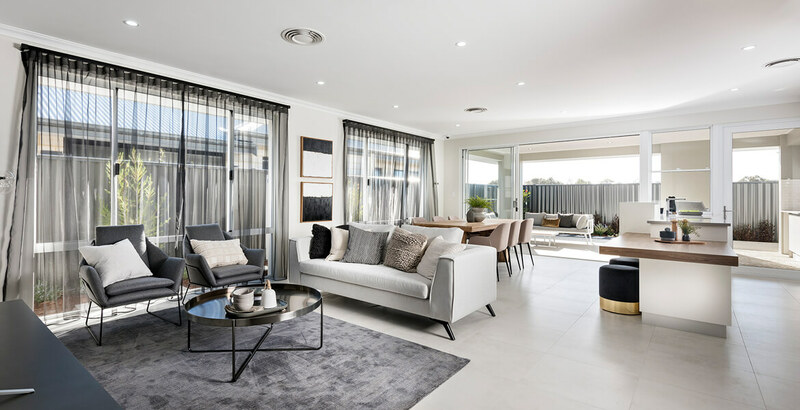 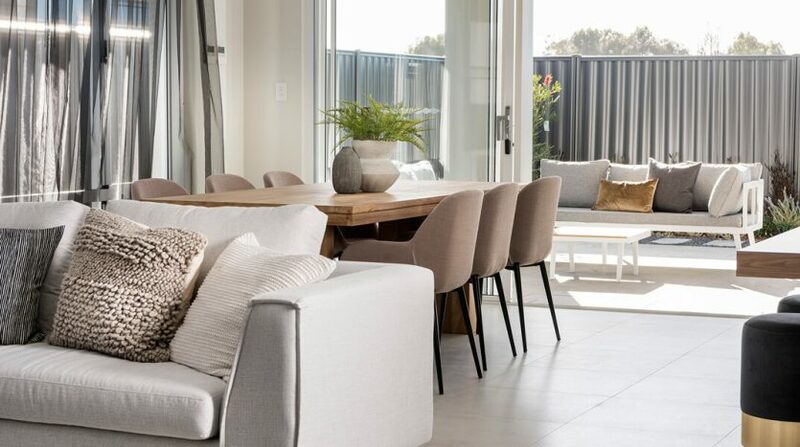 From the moment you walk into the front door you are greeted with a spacious and inviting home, designed for seamless and functional entertaining with family and friends. 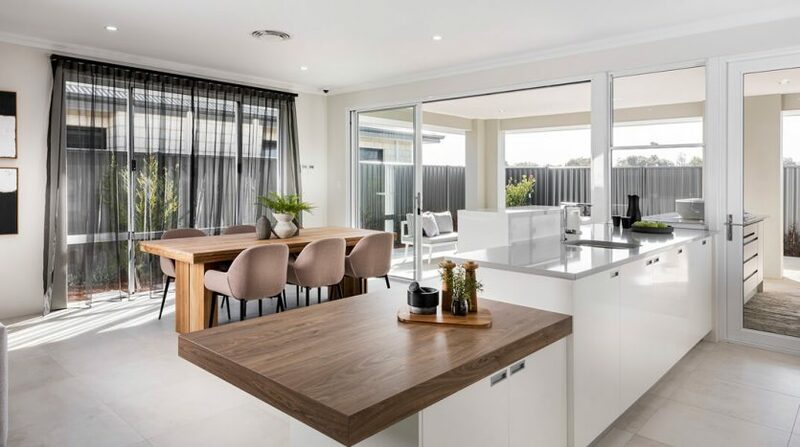 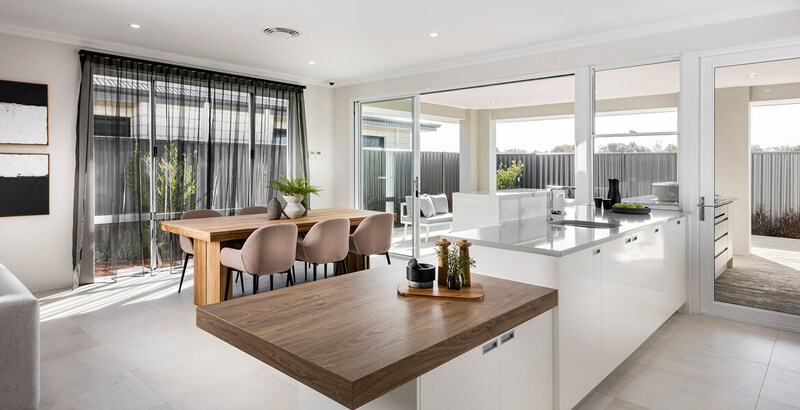 The modern and well-appointed kitchen presents a striking centrepiece in the main living zone with a unique design to the island bench. 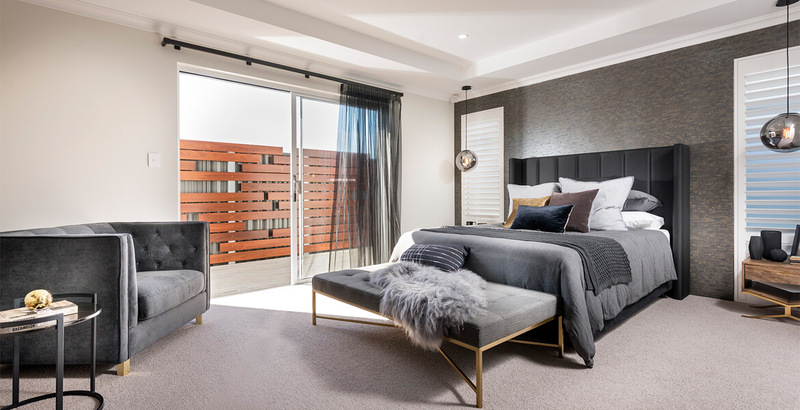 The secluded master suite wing provides a relaxing private area to enjoy and unwind in the fully appointed ensuite. 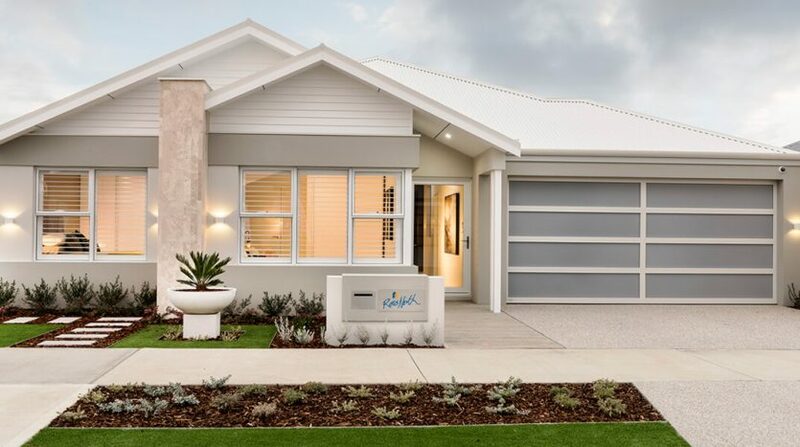 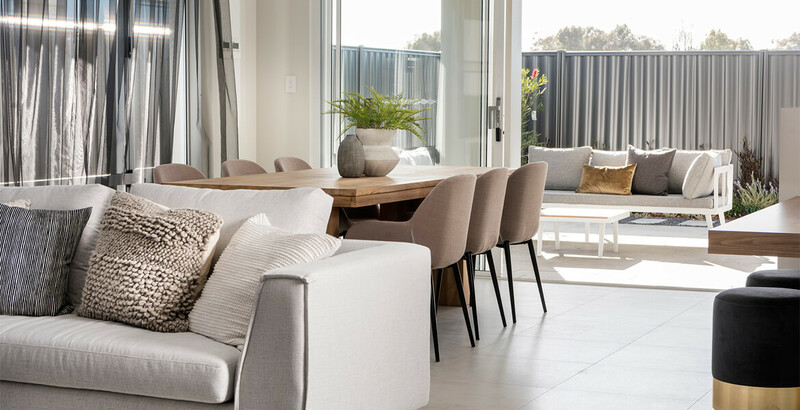 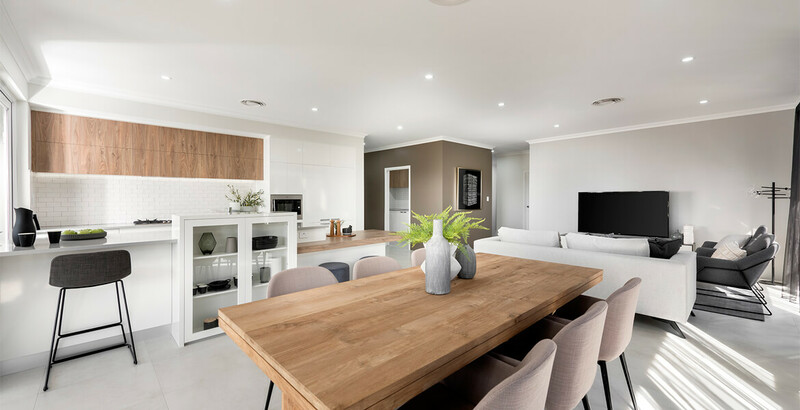 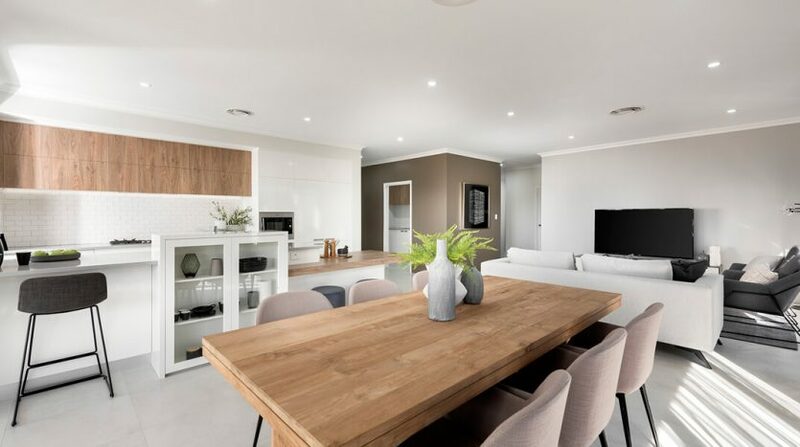 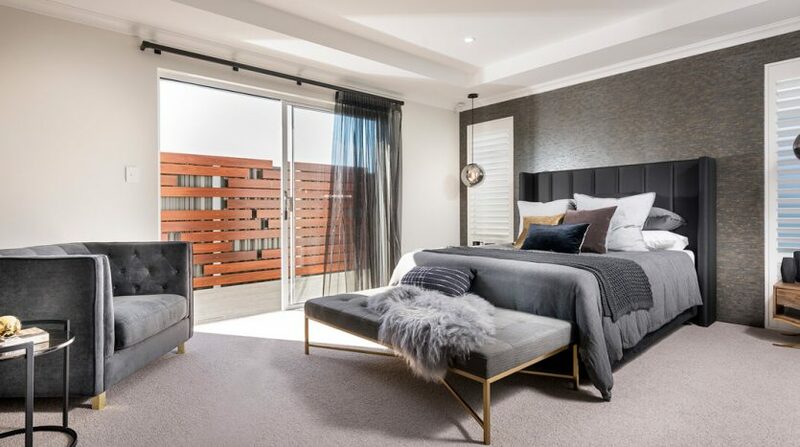 Brand new ex-display home, ready for you to move into now!